ignore it too. Uber claims that it’s simply a case of tuning gone wrong, or in other words, Uber’s software was set to react less to certain objects in the road. So much for erring on the side of caution. 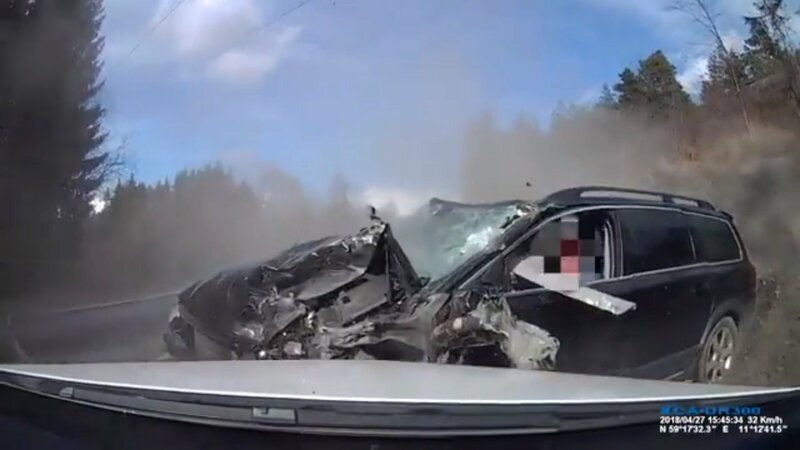 This, of course, is a move by Aptiv and Intel to protect themselves and their client, Volvo, who was apparently – -if these reports are to be believed – free of fault as the systems were disabled during the incident. 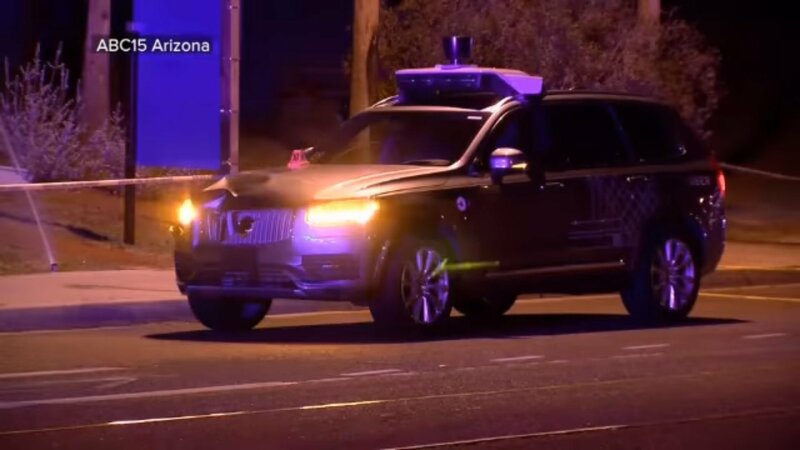 This notion certainly angles the blame at Uber’s technology, which could be a huge problem for the company as Arizona has already revoked its permission to test autonomous cars on public roads. And, it certainly goes to show that Uber has a lot of work to do and really has no business having driverless cars on the road. The question now is, whether or not the rest of Uber’s autonomous operations will be subject to interruption. After all, the company just got done boasting its autonomous truck fleet. It’s impossible to understate the significance of this development in the Volvo-Uber partnership. This is big news if it does happen because it could set a precedent for tech companies who are looking to gain entry into the world of autonomous driving. It really isn’t so much about the Volvo-Uber partnership itself; it’s about the sheer size of the reported order. If that 24,000-unit number reported by Reuters is accurate, it would be the largest order of its kind from a tech company. The order is large enough that if it decides to take that direction, Uber would have access to a large enough fleet that will allow it to get its commercial autonomous ride sharing program off the ground. That’s always been one of the end goals for tech firms like Uber who are investing millions upon millions of dollars on a business that has the potential to reinvent the whole public transportation sphere. There’s been no confirmation on either Volvo or Uber’s side on what kind of models are included in the order. 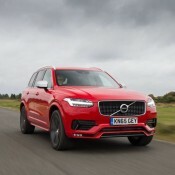 The Swedish automaker did say that every one of them will be based on its Scalable Product Architecture (SPA) platform, essentially narrowing the field down to the S90 sedan, V90 wagon, and XC60, XC90 SUVs. Take a look at the budding landscape of the autonomous driving segment. Automakers and tech companies from all over the world are doing something related to this promising field. It would take time to list down all the automakers that are currently developing autonomous driving tech, but it says a lot for the field’s potential that tech giants like Apple and Google, as well as ride-hailing services like Uber and Lyft, all have made huge investments in this space. Uber’s massive order of Volvo vehicles is just one example of how competitive this business has become. It’s even turned messy on some fronts. Uber itself is embroiled in a legal battle with Waymo, the old Google self-driving car project that’s been spun off Google parent firm Alphabet Inc. to become its own autonomous car development company. Even in its own sphere, Uber is facing stiffer competition from Lyft, which has its own partnership with Waymo. 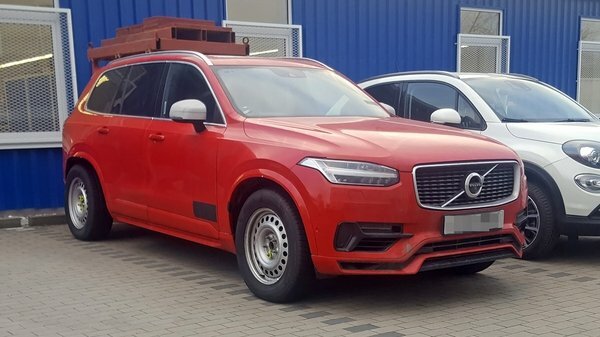 If this massive order of Volvo vehicles does come to fruition, expect more deals of its kind to happen in the future, especially when it comes to tech firms who aren’t keen on dealing with the heavy costs that come with developing their own vehicles. These companies are focused on developing the technology. Once that tech is up-and-running, the easiest route to use it is to rely on existing automakers that already have fleets of vehicles that are ready to act as hosts for the technology. 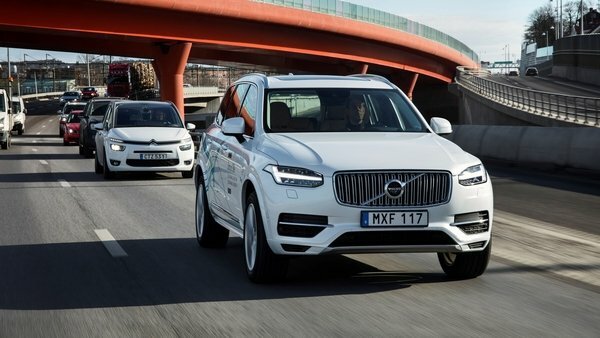 That’s what this Volvo – Uber partnership is all about, and if it comes to a point where autonomous driving technology becomes a real and sustainable system, more partnerships of this kind will come to life. 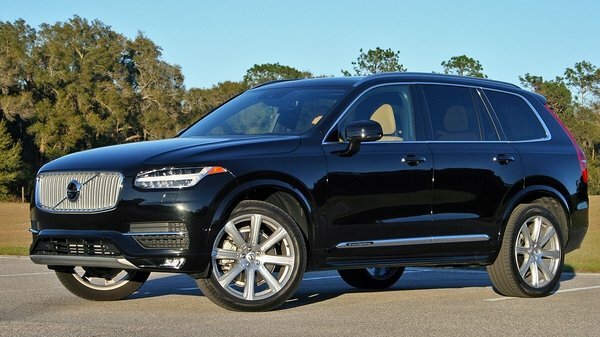 Read our full review on the 2017 Volvo XC90. 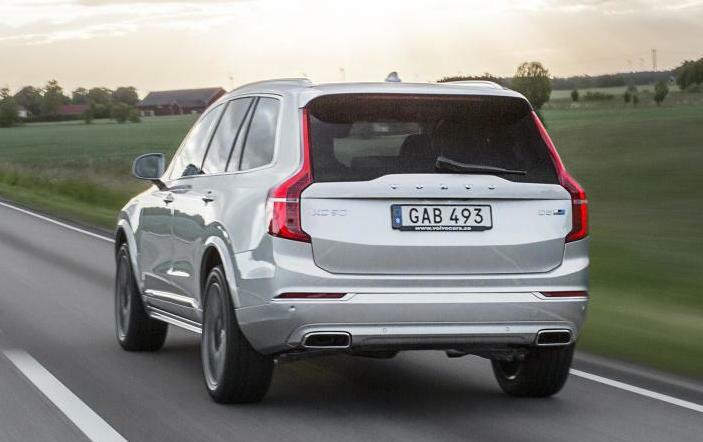 The new 2015 Volvo XC90 R-Design have made its way to the British market where it now available from £49,785. 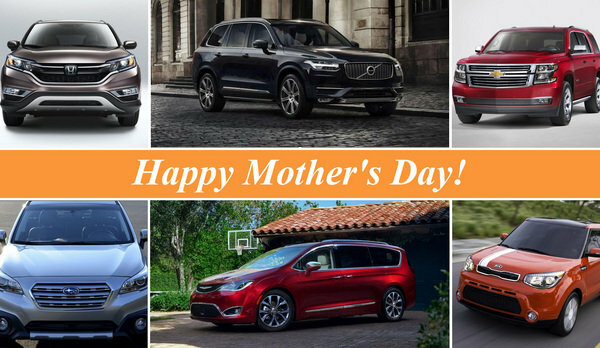 This almost 50 grand SUV is still the most family-oriented car you can buy, but it’s been garnished with sporty features as well, presumably to stop dad from getting depressed! 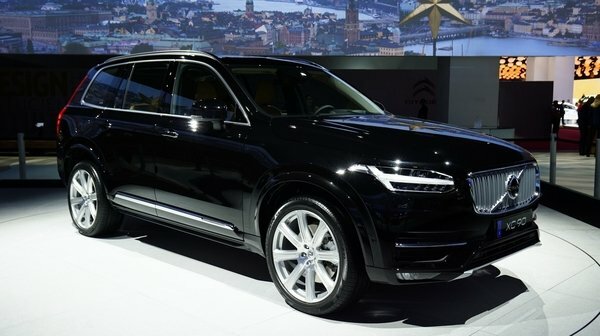 Compared to a normal model, Volvo XC90 R-Design comes with a number of exclusive interior and exterior features, including – on the outside – 20-inch diamond-cut alloy wheels, silver-effect door mirrors, gloss black mesh front grille and tinted rear windows. Inside the cabin the R-Design treatment adds leather/nubuck sports seats, a 12.3-inch active TFT driver’s information display and a perforated leather-trimmed steering wheel with gearshift paddles. You also benefit from extra equipment with Volvo XC90 R-Design as it comes with powered front passenger seat with memory function (to match the driver’s seat), sports pedals, black headlining and upgraded interior lighting. There’s even an exclusive R-Design leather-clad remote key fob. 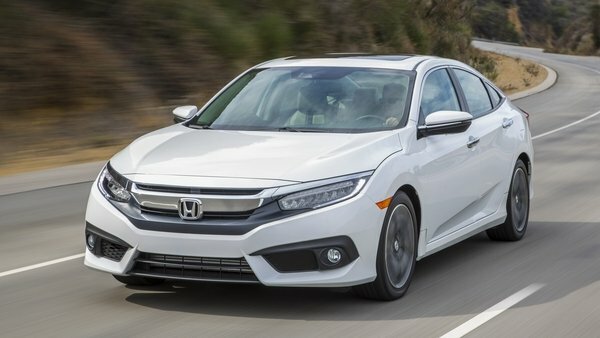 What’s more, you get Drive Mode Settings and Adjustable Steering Force as standard, reinforcing the car’s sporty character. 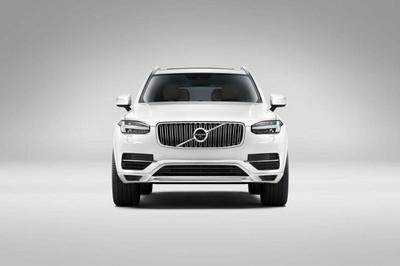 You can order the R-Design XC90 in the UK with the D5 diesel, T6 petrol Drive-E, and T8 Twin Engine petrol-electric hybrid powertrains. 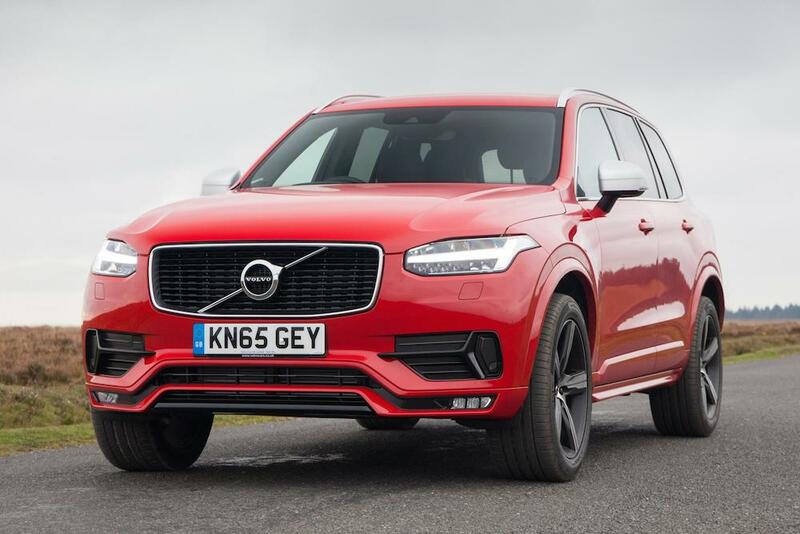 The post Volvo XC90 R-Design Launched in the UK appeared first on Motorward. 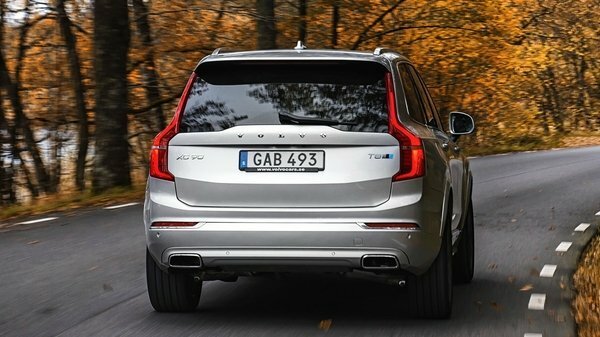 We are yet to get a fully kitted-out, production Volvo XC90 Polestar, but the Swedish car maker is ready to release the first stages of upgrades for the family SUV in form of power kits for D4 and D5 diesel and T5 and T6 petrol Drive-E engines. The ‘Polestar Performance Optimisation’ are designed for real-life enhancement of the car’s drivability and joy of driving. They are not just about numbers. 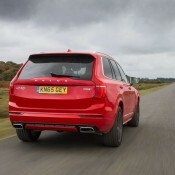 By boosting the power and torque figures of both the D5 diesel and T6 petrol Drive-E engines – especially at medium revs – and speeding up the gearshifts, the kits enable Volvo XC90 Polestar to accelerate faster, pull better, and overtake with more ease, thus making the experience of driving the car more effortless. Developed by the engineers of Polestar and the racing drivers of Polestar Cyan Racing, Volvo XC90 Polestar performance kit for the D5 Drive-E engine gives out a total of 233 hp and 500 Nm of torque (up from 225 hp and 470 Nm), while the the T6 Drive-E is boosted to 334 hp and 440 Nm (from 320 hp and 400 Nm. As for the D4 diesel (available in the S60, V40, V40 Cross Country, V60 and XC60) it gets 200 hp and 440 Nm (up from 190 hp and 400 Nm), while the T5 Drive-E gets 253 hp and 400 Nm (from 245 hp and 350 Nm). Polestar Performance Optimisation kits are priced at £835 and take about 30 minutes to install at an authorized Volvo dealer. 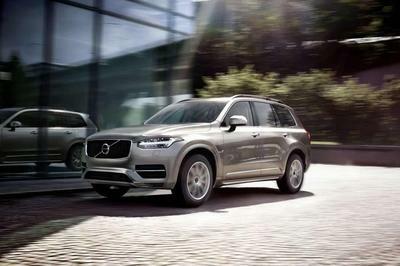 The post Volvo XC90 Polestar Performance Upgrades appeared first on Motorward. 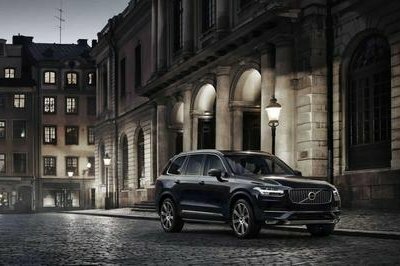 Updated 09/17/2015: The new Volvo XC90 was awarded the “Top Safety Pick+” rating by the Insurance Institute for Highway Safety (IIHS). These days it is the norm for car makers to copy each other’s designs and ideas, kind of like the makers of smartphones. When Mercedes came up with the CLS, suddenly everybody wanted a four-door coupe. And then BMW made the X6, coupe-like SUVs came into focus. 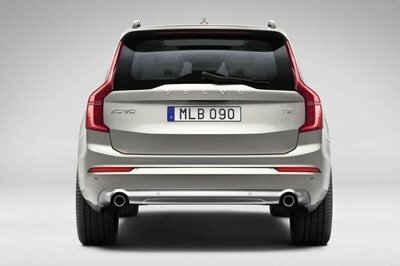 So it’d be not at all surprising if tomorrow we see something like Volvo XC90 Coupe. This body style is all the rage right now and it is appealing enough to make even a super conservative car maker like Volvo want to give it a try. 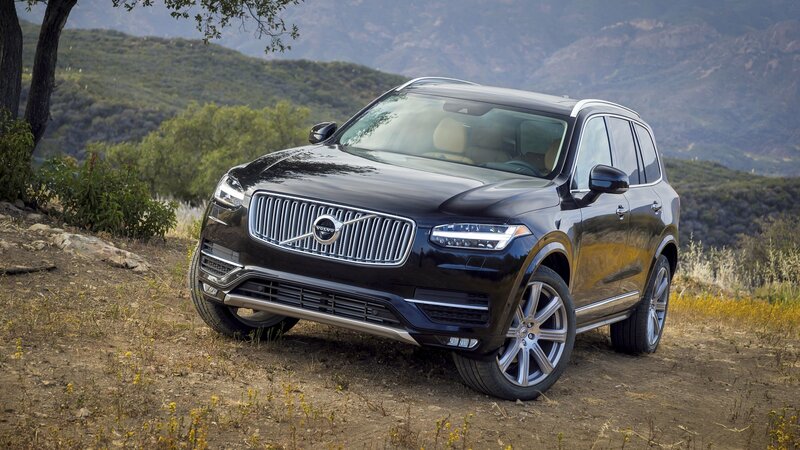 For all we know they might be secretly working on a Volvo XC90 Coupe. This rendering by X-Tomi Design gives us an idea what such a thing might look like. Regardless of what you think about the design, there is no denying that Volvo XC90 Coupe will be in affront to everything this car maker, and this particular model, stand for. The XC90 is widely regarded as THE finest family-oriented SUV, offering the most logical practical design and such quality that the car will probably outlive the family it is servicing. So will Volvo ever be able to risk all their traditional values and sacrifice practicality and logic for style and fashion? Right now, probably not. But if the demand for trendy vehicles keep growing at its current pace, it could happen. 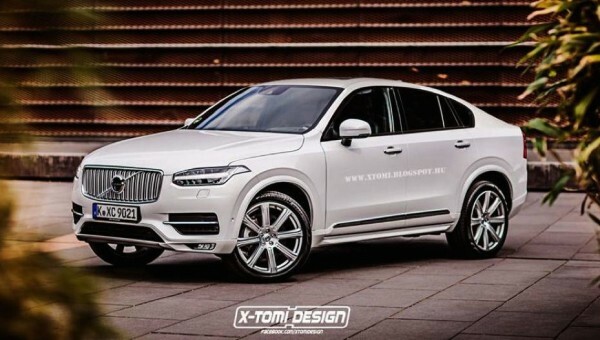 The post Rendering: Volvo XC90 Coupe appeared first on Motorward.